Earlier today, Hasbro revealed two new Marvel Legends figure sets at New York Comic-Con, and your very first chance to get them is happening right here, right now! 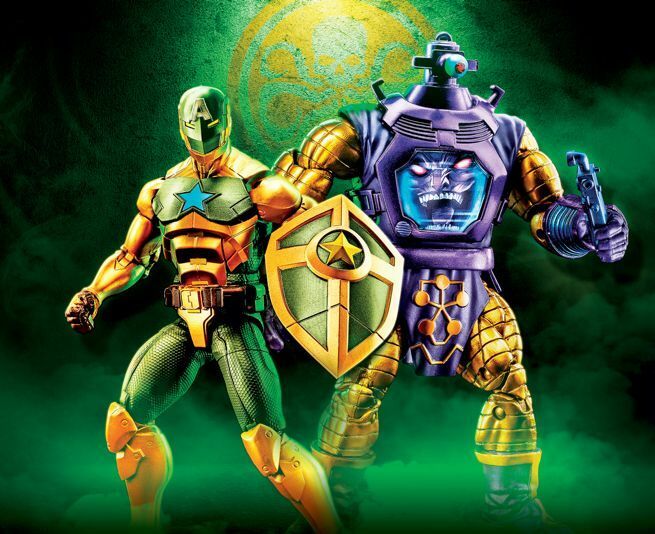 The first set in the lineup is the Marvel Legends Arnim Zola & Supreme Captain America 2-pack. It features Captain America in is Hydra armor teaming up with Arnim Zola. Currently, the only place you can get this 2-pack is right here at Entertainment Earth, where there are available to pre-order with shipping slated for March. If you don't know what these figures are all about, you need to read Marvel's Secret Empire storyline right away. Fortunately, Amazon has the graphic novel on sale for 37% off at the moment. 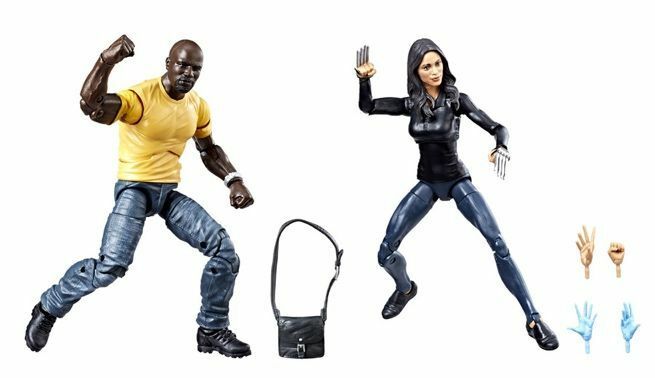 Next up we have the Netflix Luke Cage series Luke Cage and Claire Temple 2-pack which includes 6-inch scale figures and accessories like a purse and additional hands for Claire. Again, the only place you can order this 2-pack is right here at Entertainment Earth where it is up for pre-order with shipping slated for November. Luke Cage Season 2 is streaming now on Netflix. The synopsis is available below, and you can read our review here. Entertainment Earth is Hasbro's official launch partner for all of their NYCC 2018 releases, so if you want to check out additional toys from Transformers and Star Wars, they are available to order right here.